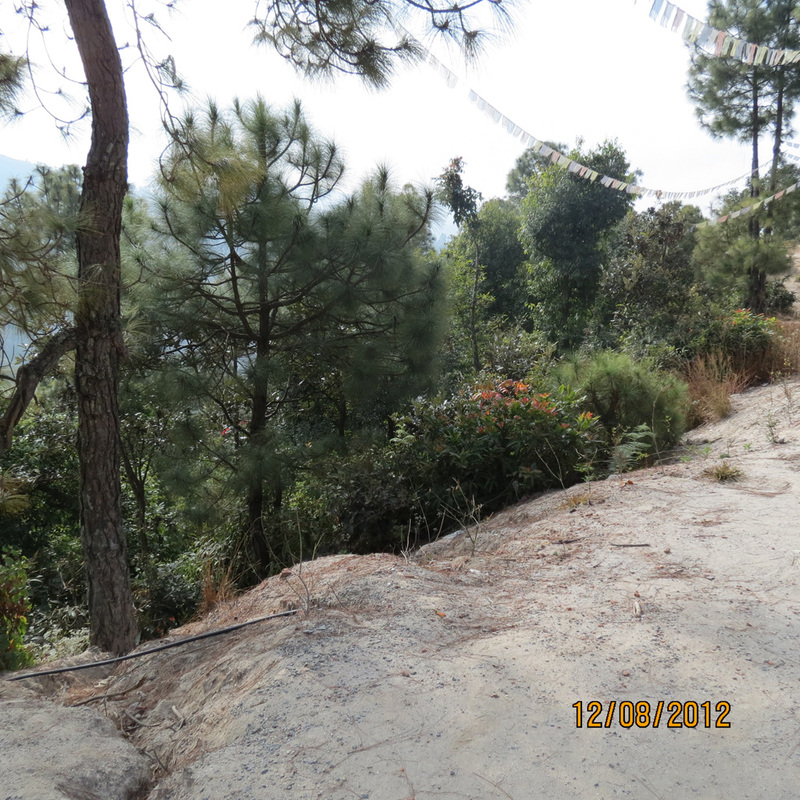 2011 THE UNITED WORLD COLLEGE (Singapore) visits Bandipur with their students aged 11-13. 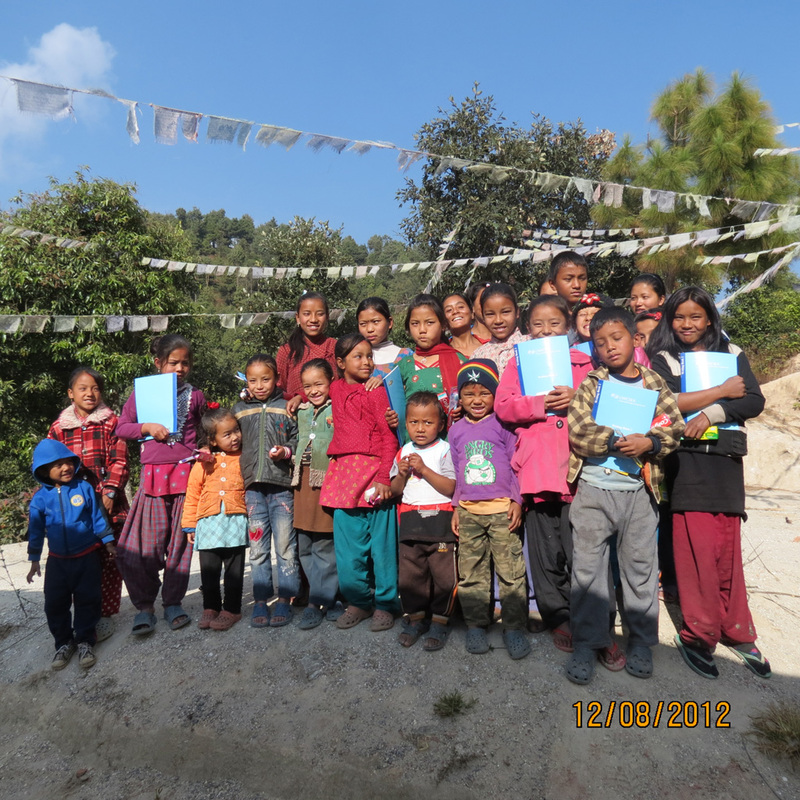 UWC declares the 'Don Smith Children Learning Center' as their Global Concern project and name it the 'Flags of Nepal' project. UWC has been supporting DSLC since 2011, paying for the supervisors, looking after all the maintenance, and funding all the educational materials that are needed. 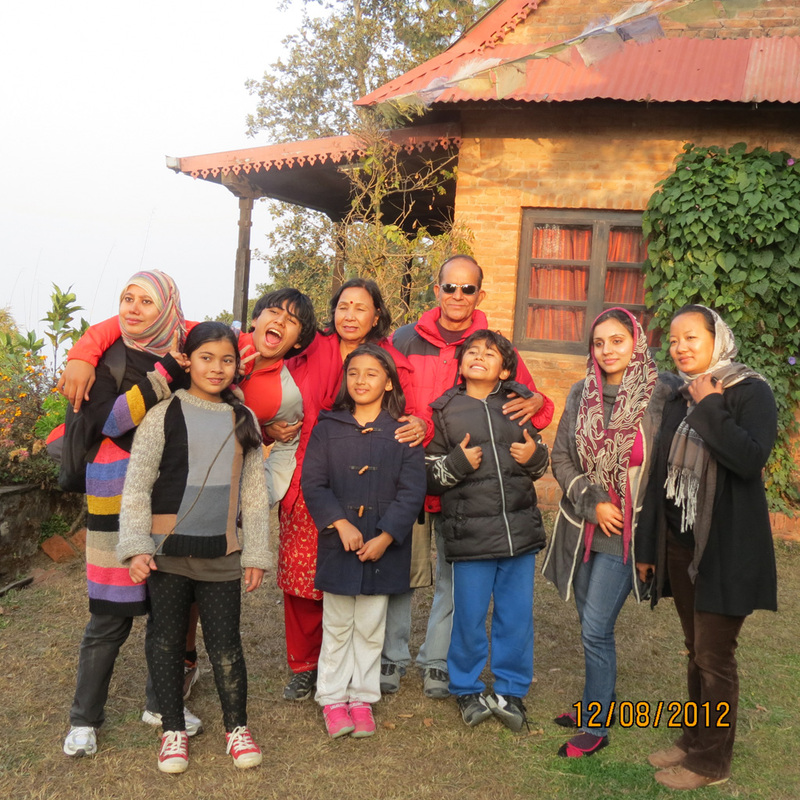 2012 THE UNITED WORLD COLLEGE (Singapore) visits Bandipur with their students aged 11-13. 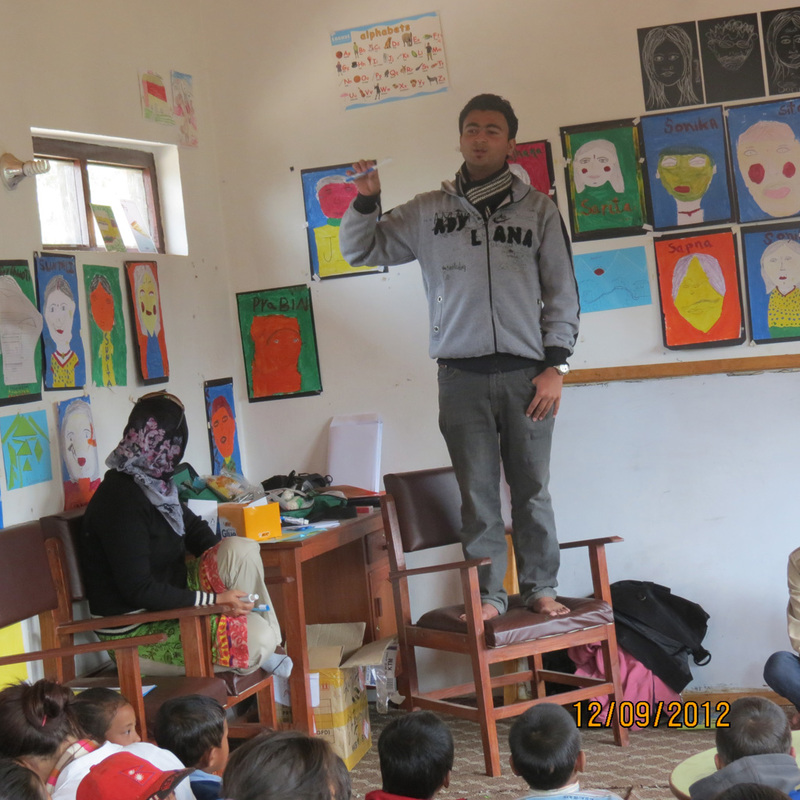 Students conduct educational activities. 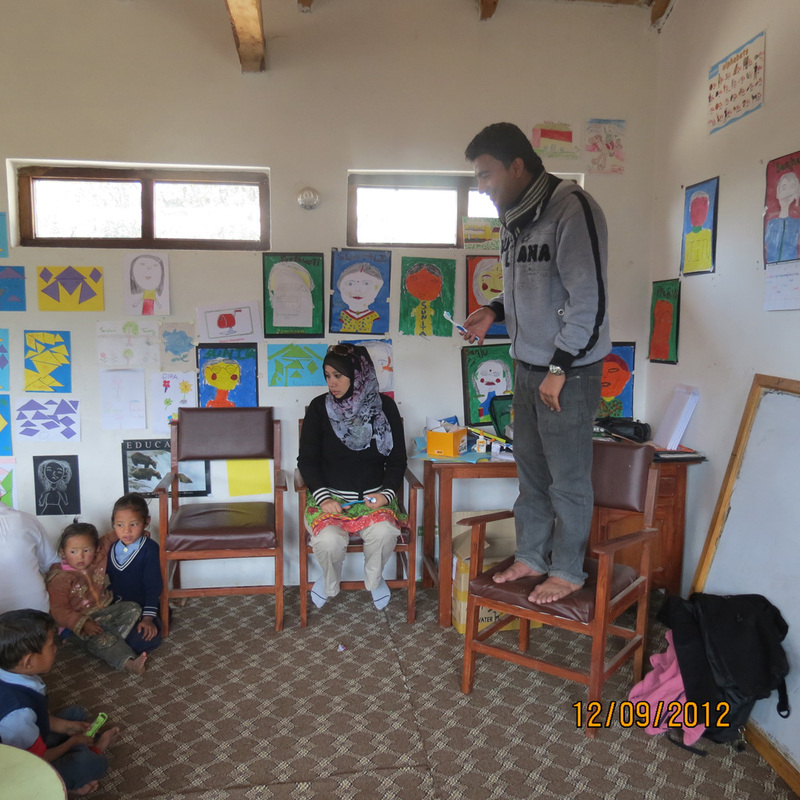 UWC plans to develop the Don Smith Children Learning Center into an IT Center and raise funds for computer resources and internet. 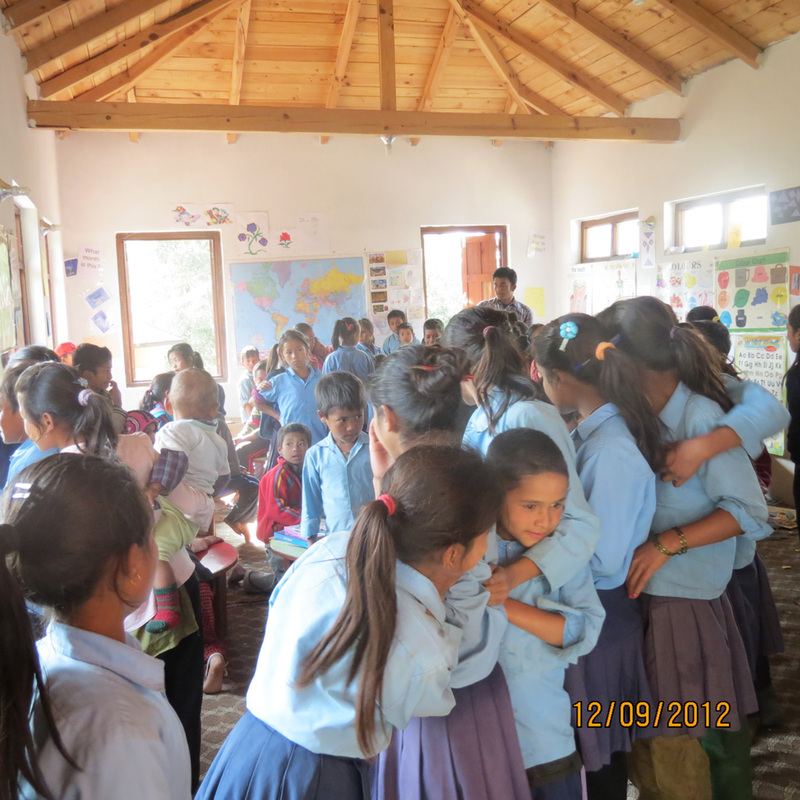 2013 THE UNITED WORLD COLLEGE (Singapore) visits the 'Don Smith Children Learning Center' in Kattike village, Nagarkot. 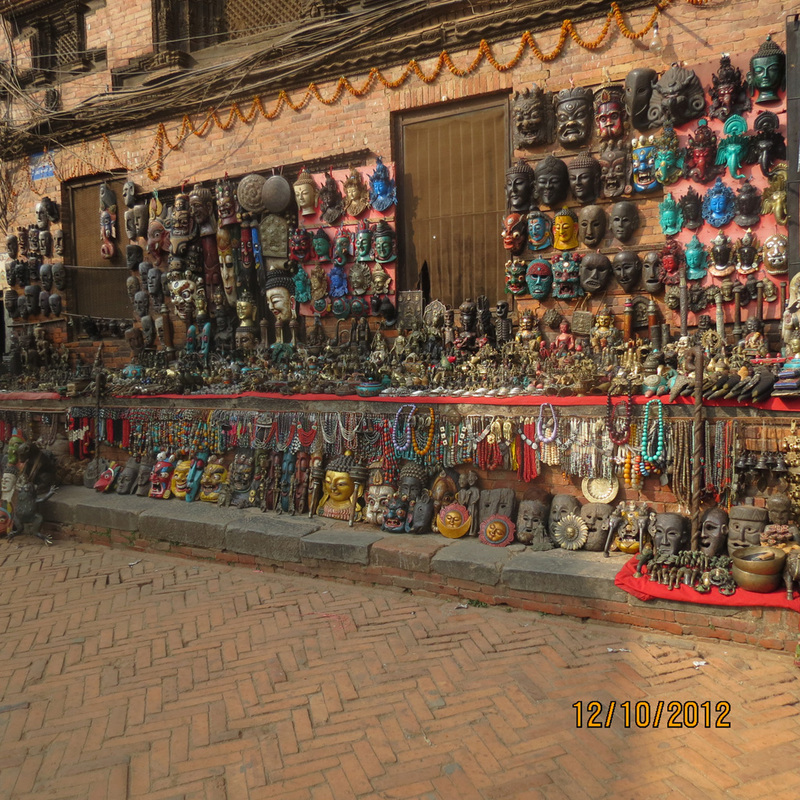 Students conduct educational activities. 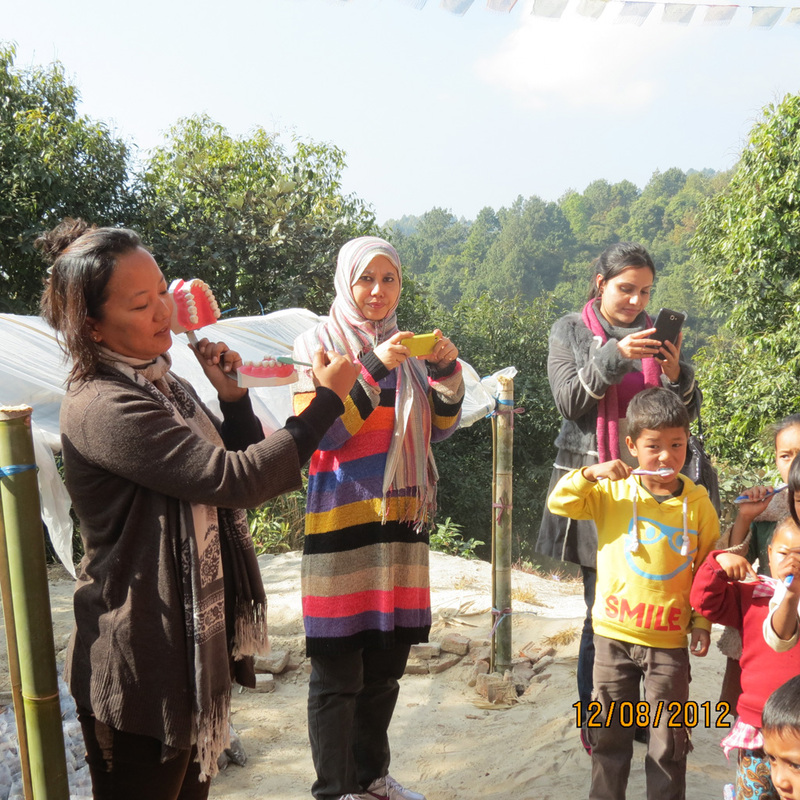 2014 THE UNITED WORLD COLLEGE (Singapore) visits the 'Don Smith Children Learning Center' in Kattike village, Nagarkot. 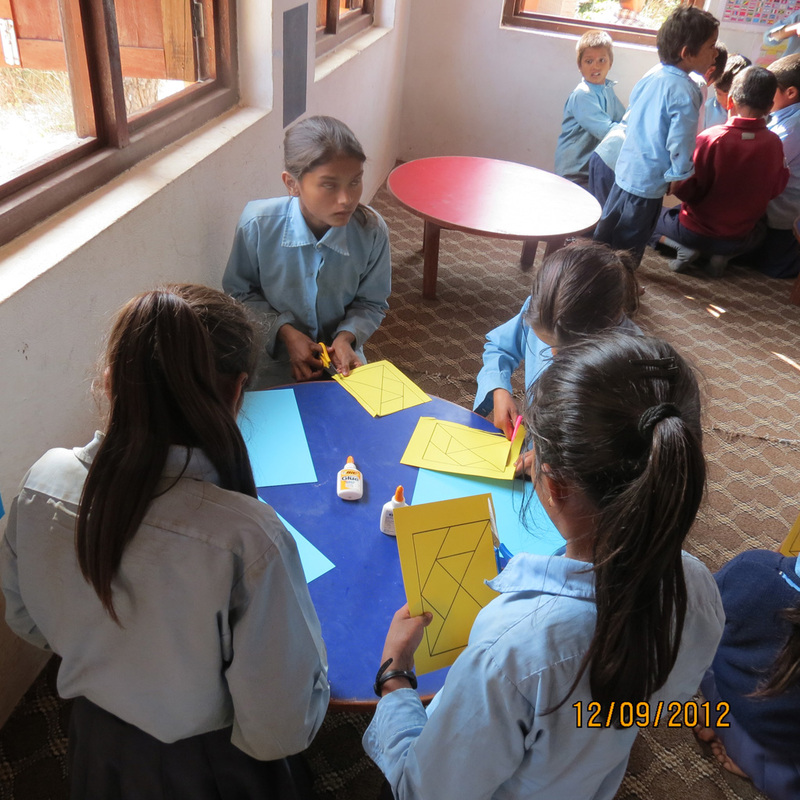 Students conduct educational activities.